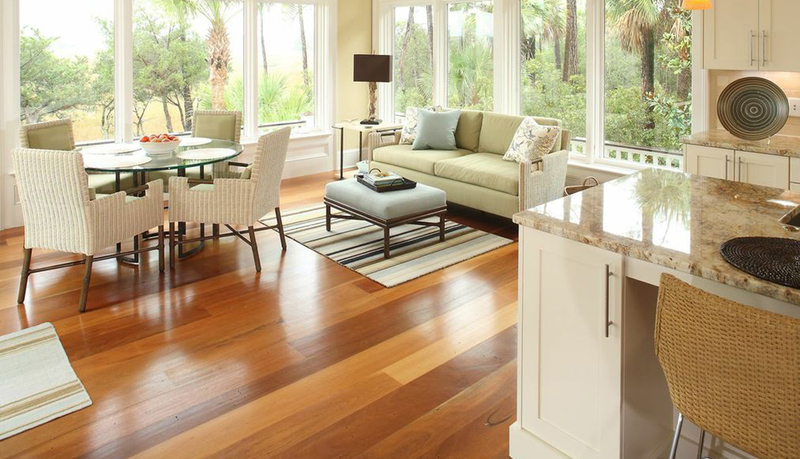 John Griffiths Hardwood Flooring designs beautiful flooring on any budget. With over 25 types of flooring to choose from, you too can enjoy the mark of a craftsman. 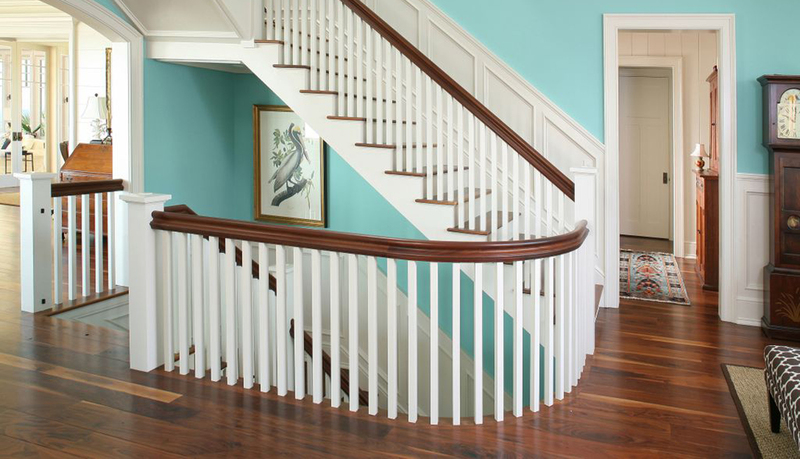 John Griffiths Hardwood Flooring is South Carolina’s premier hardwood flooring installer and refinisher. 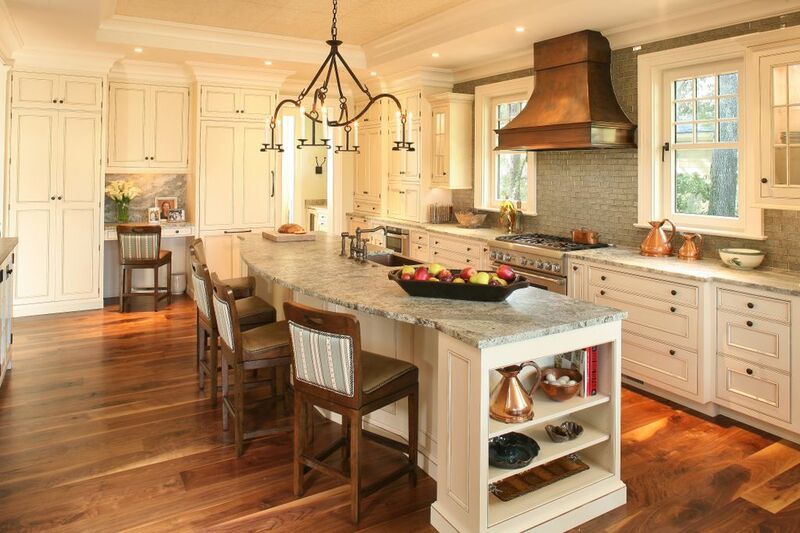 At John Griffiths Hardwood Flooring designs, we can design and install beautiful flooring on any budget. With over 25 types of flooring to choose from, you too can enjoy the mark of a craftsman. It is our mission to provide the highest quality of service to all of our clients. Aside from the detailed work that will be done for you, as the homeowner or builder, you can rest assured that you will receive the best service available. John Griffiths Hardwood Flooring never compromises their core principles of honesty, integrity, humility, and quality. John Griffiths Hardwood flooring would love to work with you. We invite you to visit our showroom at 944-F Rochelle Ave Charleston, SC 29407; or we’ll come to your job site to analyze, develop, and create free estimates. Copyright © 2018 John Griffiths Hardwood Flooring. All rights reserved.